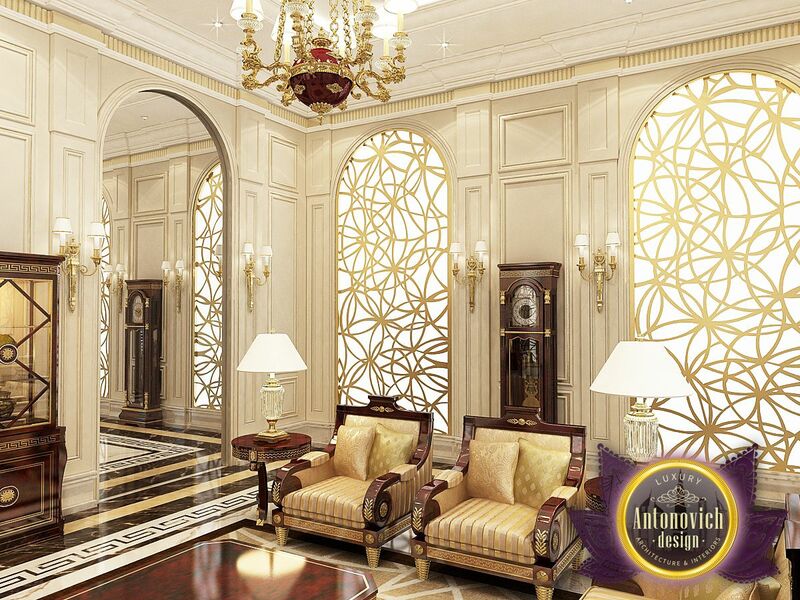 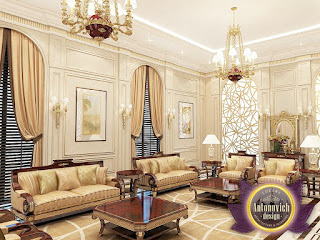 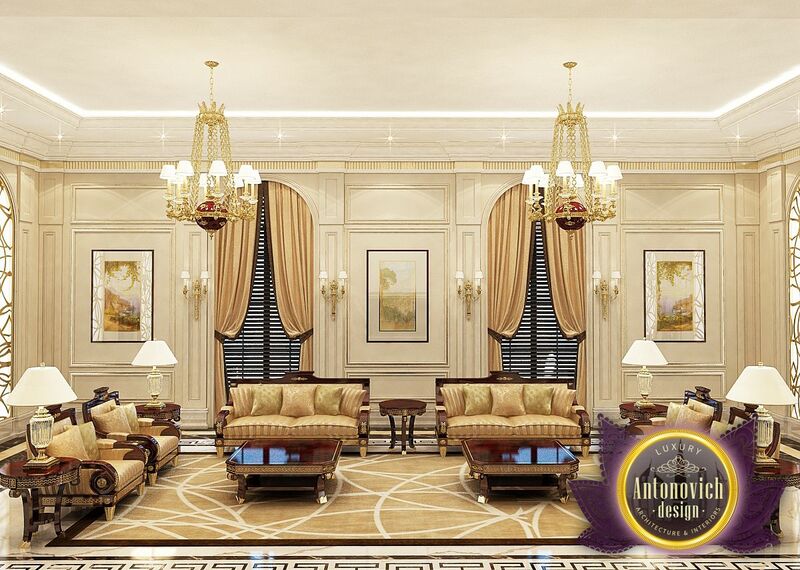 In this project very harmoniously intertwine oriental style and English classics. 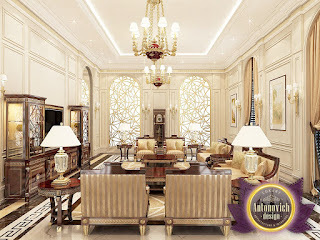 A certain restraint became tinged nobility and exquisite echoes of the cultural traditions the East. Katrina Antonovich emphasizes this with the help of stained glass with patterns that resemble the well-known architectural technique Mashrabia. 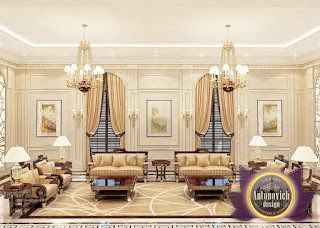 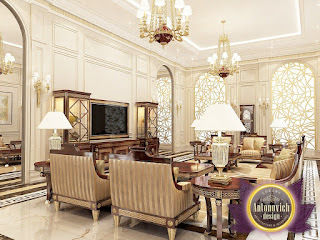 Design of Living Luxury Antonovich Design is always a reflection of the excellent character of the house owner, fashion trends in interior and absolute comfort.